Cheap non-stop flights from Seoul to Sabah, Borneo from only $179! Air Seoul is offering a good price on non-stop flights from Seoul, Souht Korea to Kota Kinabalu, Borneo! Book a ticket from only $179 for a roundtrip! Cheap non-stop flights from Seoul to Philippines from only $82! 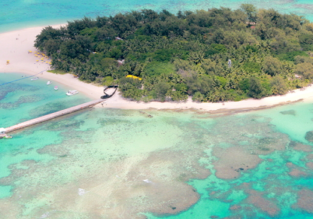 Cheap flights from Seoul to Saipan, Northern Mariana Islands for only $165! 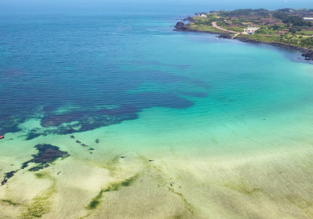 Book non-stop flights to super exotic or Saipan from Seoul starting at only $165 for a round trip with Jeju Air! Checked bag included in the price! 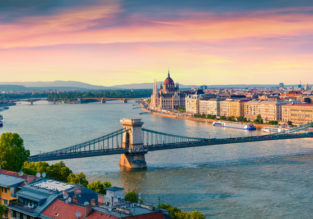 Cheap Summer flights from Seoul to Budapest, Hungary from only $377! CHEAP! 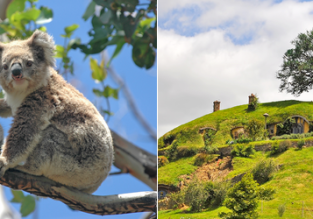 Flights from South Korea to New Zealand or Australia from only $277! 5* Asiana: Cheap flights from Seoul to Jeju Island from only $33! Book super cheap Asiana flights from Seoul, South Korea to Jeju Island with rates as low as $33! Price drop! Cheap flights from Seoul or Busan to Bali, Indonesia from only $220 return with 4* China Southern Airlines! Summer! 8-night stay in top-rated 4* hotel in Bali + full-service flights from Seoul for $373! 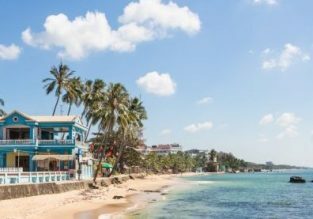 Cheap full-service flights from Seoul to exotic Phu Quoc Island, Vietnam from only $187!